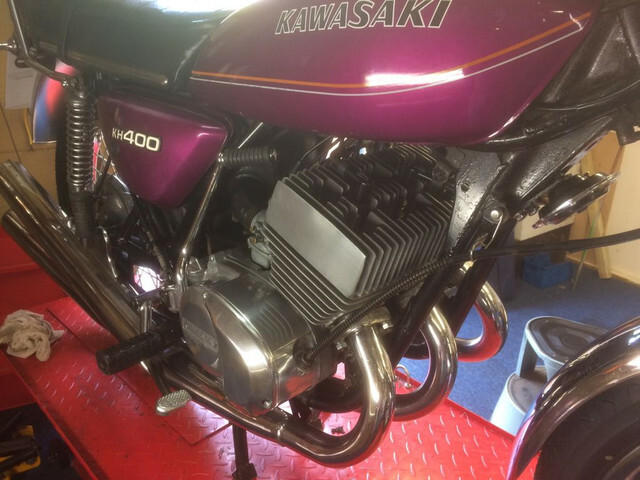 Kawasaki Triples Club • View topic - KH 400 for sale. Due to a change in circumstances, this bike has to leave my collection. 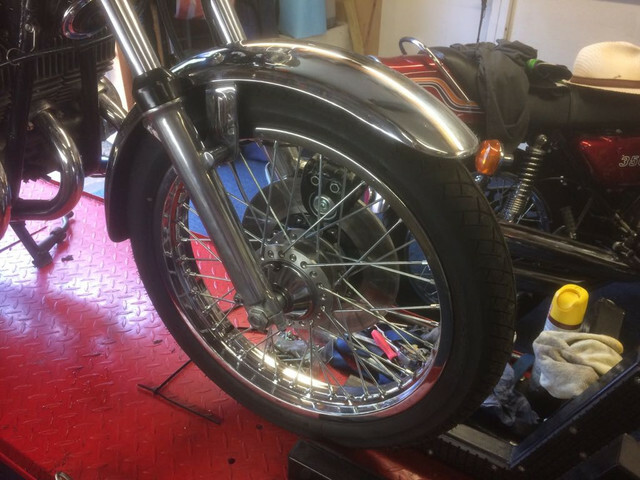 It's had a lot of work done recently by its previous owner in Northern Ireland, including correctly rebuilt wheels, new Tyres and re chroming of several parts. It's now registered to me and retains the original N I number plate. 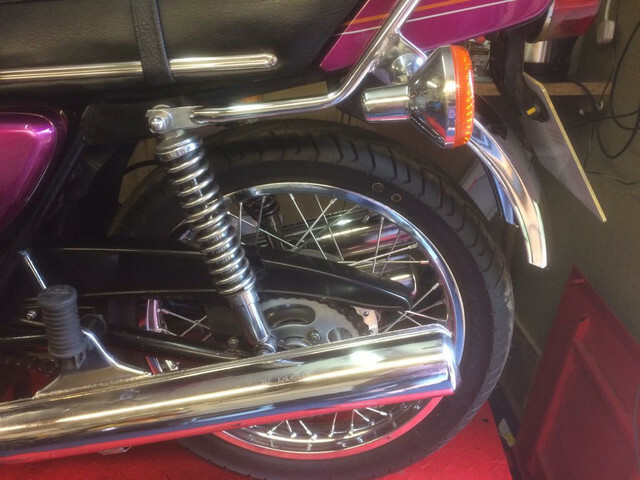 I have fitted a brand new rear mudguard and bracket plus a stack of other new bits and pieces from Simon Lister of Kawa triple parts. I have replaced many nuts, bolts and washers that were past it. The bike has a fresh mot and runs very nice. There is some lower scuffing on the pipes. 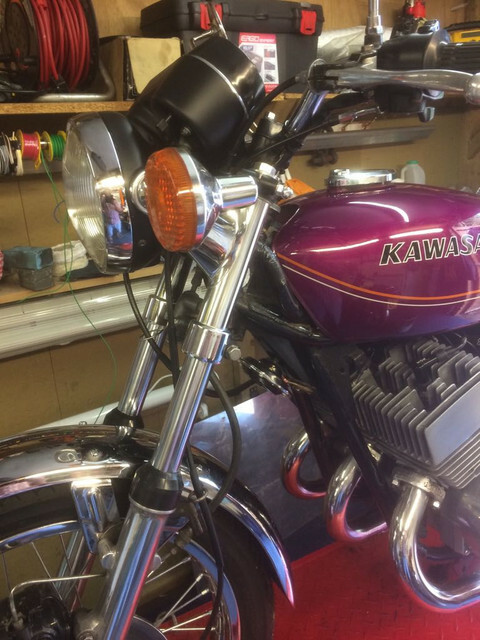 The bike retains the original factory paint. 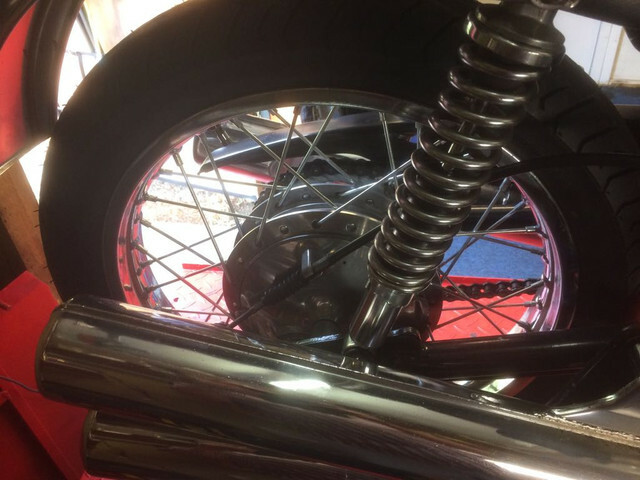 This bike stands me in at £5250. Over the next two weeks I'm offering it exclusively in the triples community for the best offer over £5150. Please contact me on 07984 716818. As I cannot add photos here, ask me or look on Facebook. Re: KH 400 for sale. I did mate, earlier today. Thanks.